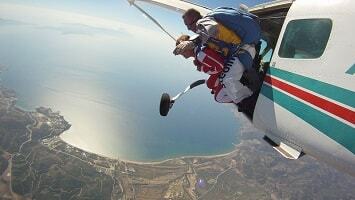 Excursion Mania is offering you the best available tours and excursions in Izmir. Working with the best travel agents in town and best possible prices, we are offering you an unforgettable holiday all year round in Izmir. 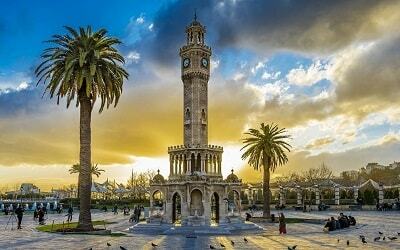 Discover with Excursion Mania how you can enjoy the best that Izmir has to offer! If you plan to visit Izmir, we can show you the outstanding and most interesting sights, and help you find spectacular activities and excursions. Whether you are travelling with your family, want to make a romantic trip for two or a business visit, we make sure that you can enjoy your unforgettable holiday that meets all your expectations. 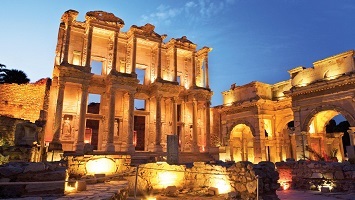 Greek Roman antiquity comes to life between the historical ruins of Ephesus. Enjoy the knowledge of an expert guide who will show you around the intriguing world of this former Aegean metropolis. You will hear fascinating stories about the lives people lived here centuries ago and admire the well-preserved ruins. 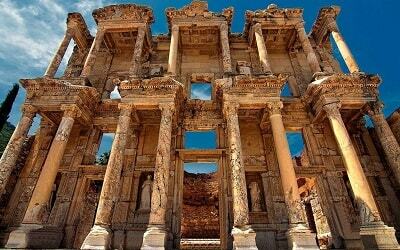 Although less than a quarter of this archaeological site has been excavated, Ephesus is considered the most complete example of a classical Greek metropolis that we know. A very interesting and symbolic monument is the House of the Virgin Mary. If you believe the legends, she spent the last years of her life in this house. The so-called Wailing Wall is also located here and many travellers are drawn to these places for the so believed healing miracles. If you believe the stories of the locals, the water from this source can do real wonders. 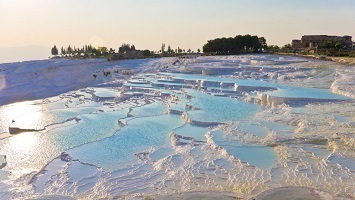 Visit the miraculous white paradise of Pamukkale and explore the ruins of ancient Hierapolis on our Izmir Pamukkale excursion. You will visit the three fascinating archaeological sites in Priene, Miletus and Didyma. During the ancient times, these cities were connected with a sacred road. 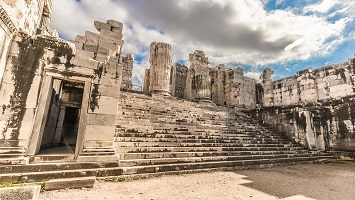 This excursion will take you to the Temple of Apollo, the temple of Athena, the Bouleterium, the Agora, the Altar of Zeus and Cybele, Dephinium the Theatre and the Faustina Baths. 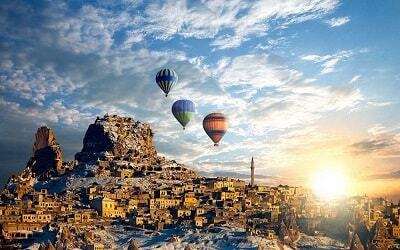 Pergamon is one of the most famous archaeological sites in Turkey. With an experienced guide you will visit the remains of the library, the Athena sanctuary, the gymnasium, the large theatre and more. The theatre is impressive, especially when you consider that 10,000 visitors were watching the performances at once. Book this highly recommended tour and learn more about the history of Pergamon. Do you want to combine a city trip Izmir with a day on the beach? 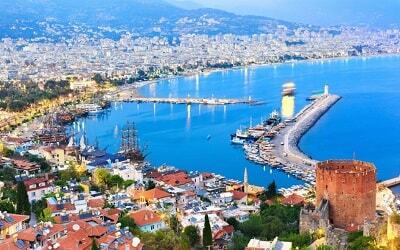 This excursion will take you to Kusadasi. This town is known for its beautiful beaches where you can relax in the sun and swim in the sea. Sardis was the capital of the ancient kingdom of Lydia, one of the important cities of the Persian Empire. On this tour you will visit the significant ruins of Acropolis, the Temple of Cybele and Diana, the reconstructed Synagogue and the Gymnasium.